Treadmills are useful for a variety of populations and can be useful in a variety of settings. For the general population and recreational exerciser, they’re a great way to achieve daily additional activity and exercise. In terms of strength athletes, they can be useful to have around for dieting purposes (cutting for competitions) and doing cardiovascular training. The only problem that comes along with choosing a treadmill isn’t always the price tag, but the endless options out there. If you’re reading this best treadmill round-up, then chances are you’re interested in finding the best treadmill for your goals and needs. When going over the treadmills below we scoured through multiple levels of criteria. Some of these criteria included the ability to absorb shock, price, technology, warranty, max speed, max incline, and much more. Choosing the perfect treadmill can be tough because in many cases multiple treadmills can meet your asking criteria. Our advice, rank your top three asks from a treadmill, then search within those lists for your best fit. Chances are, you’ll be able to find the perfect fit once you’ve narrowed down exactly what you want from the treadmill. Another important factor to consider is finding the best option that suits your financial asks, and to do research before pulling the trigger. 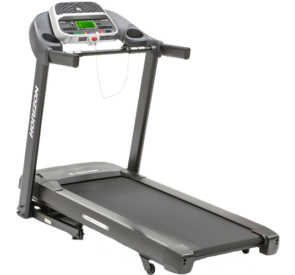 This treadmill is a great versatile running machine for those who push the limits or just like strolling. If your budget is capped at $1,000, then this treadmill is the perfect hybrid between serious and casual use. 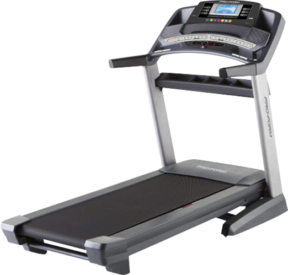 This treadmill is one of the most cost efficient options on the market. This treadmill is ideal for anyone who need a low impact and minimal sound treadmill for long walks. 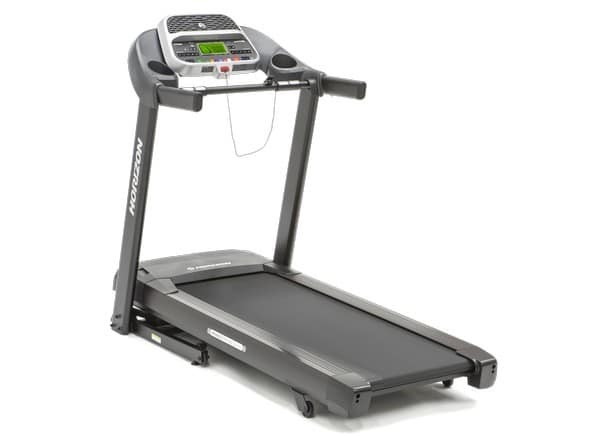 This treadmill is a great option for anyone trying to save money on a long-lasting treadmill. If you're in need of a treadmill that can match all running asks, then this one is a good bet. This treadmill is awesome for anyone who wants to limit the sound foot impact can make when running. For those looking for the perfect treadmill that matches any ask a commercial might need this is a great fit. This treadmill is ideal for anyone who need a low impact and minimal sound treadmill for their apartment. 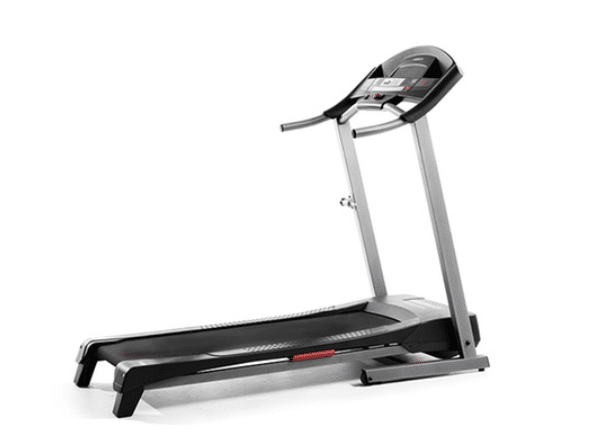 Read on for even more picks, including the best treadmill for the money! 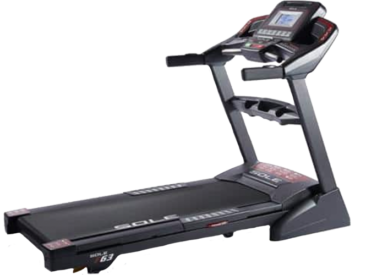 Our pick for the best treadmill is the Sole Fitness F80 Treadmill. In our opinion, this specific treadmill earned the top pick for two standout reasons. Our first reason for choosing this treadmill as the best overall is the Cushion Flex Whisper Deck. This treadmill has some give to the track, which is great for saving one’s joints. In addition, this treadmill comes with six preset workout programs and facilitates a maximal speed of 12 mph and up 15 levels of incline. These are all great accommodations for what this treadmill offers, and the price range that comes along with it. 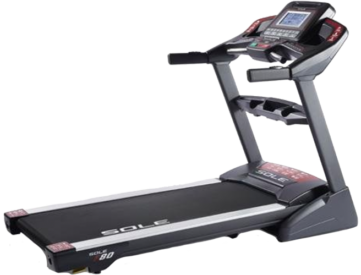 The Sole Fitness F63 Treadmill earns out top pick for the best treadmill under $1000. This treadmill doesn’t eclipse the $1000 dollar mark by much, as it’s priced at $999, but it still earned our number one pick. 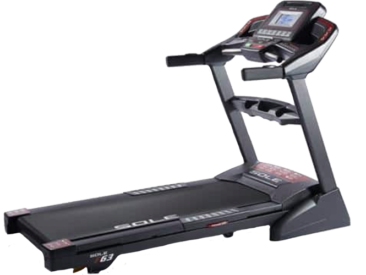 If you look around at other reviews, then you’ll notice this treadmill is consistently ranked well. In addition to being under $1000, this treadmill come free of tax and shipping. This treadmill tops out at 12 mph and has 15 incline levels, which tends to be the most you’ll find on a treadmill. Lastly, there’s Bluetooth compatibility, which is a small, yet nice touch. 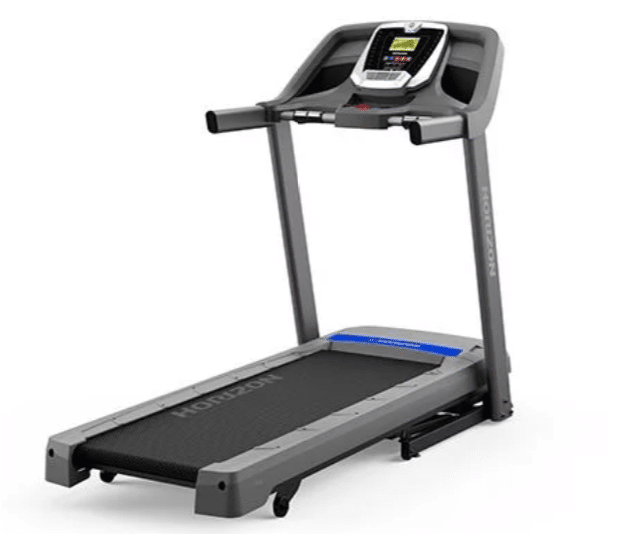 The Weslo Cadence G 5.9 Treadmill earns our top spot for a treadmill under $500. At the end of the day, this treadmill is by no means the best option out there, but for the price it’s pretty solid. With a price that sit around $300, we feel that it could be a good option for many users. In addition, you can shop around and find models for less from various online retailers. It has your standard 10-mph speed adjustment and incline option, so it can meet multiple asks for the dollar amount. 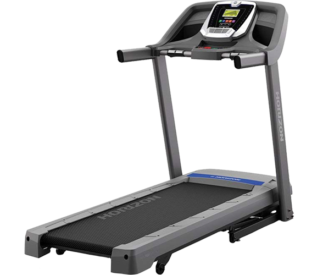 Our best treadmill for walking is the Horizon Fitness T101 Treadmill. 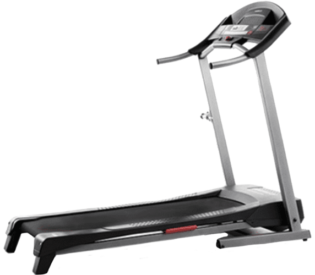 This is a simple and reliable treadmill that earned our vote for three reasons. The first reason this treadmill earns our top spot is the lifetime warranty it comes with. 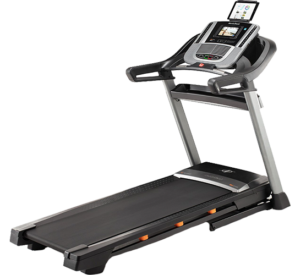 Walking is a low impact activity, so chances are you want this treadmill to last, and a lifetime warranty ensures that. Second, there are no frills to this piece of equipment, which is nice for someone needing it for the simple purpose of walking and doesn’t care about entertainment features. Lastly, it’s pretty affordable at a price of $649, so it won’t break the bank. The Nordic Track C990 is our top treadmill pick for the money. We chose this treadmill for a variety of reasons. The first reason we picked this treadmill is for the versatility it comes with. There’s the signature Nordic Track FlexSelect™ Cushioning on the belt, and it caps at 12 mph and 12 levels of incline. All of these features provide multiple workout settings for the serious or recreational exerciser. For this treadmill you can expect to pay $999, which isn’t the cheapest, but it does have solid warranty options, so longevity shouldn’t be a huge concern. 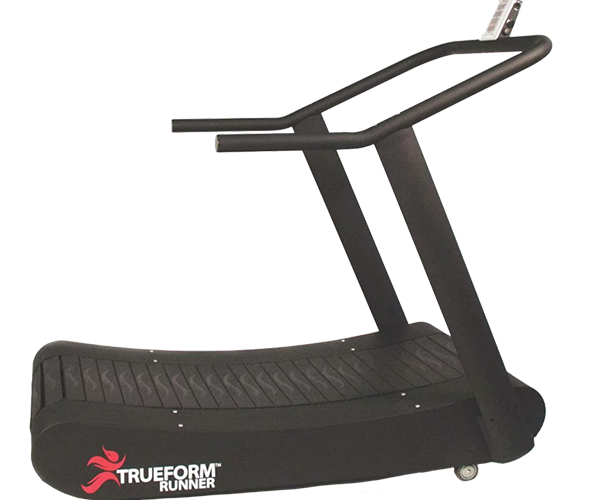 The TrueForm Performance Treadmill was our favorite pick for running. 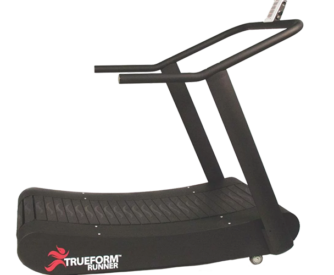 Similar to the WOODWAY Curve (below), the True Form Performance Treadmill is non-motorized, so you have to walk or run to make it move. One cool feature of this treadmill is the posterior arm that you can clip bands on, so you can accommodate resistance. It’s not the cheapest treadmill option out there, but it’s a great treadmill when performance is the goal. The Pro-Form Pro 2000 Treadmill earns our top spot for the best treadmill for your home. We liked this as the top home pick for a few reasons. As mentioned above, we liked this treadmill for the home for a couple reasons. We like that this treadmill can be folded up to be easily stored in a variety of home settings. In terms of performance, it offers both incline and decline surfaces, so it can mimic any form of outside surface. 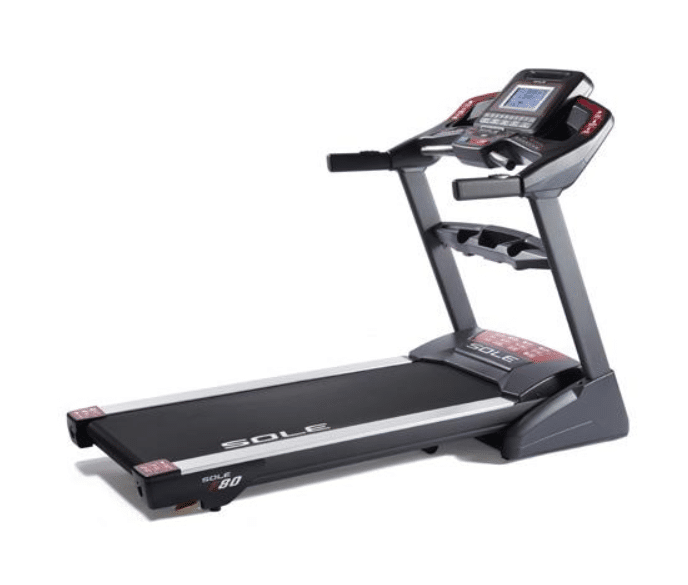 Another perk that we like about this treadmill is that it comes with free shipping and financing options. It lessens the financial headache some treadmills can come with. 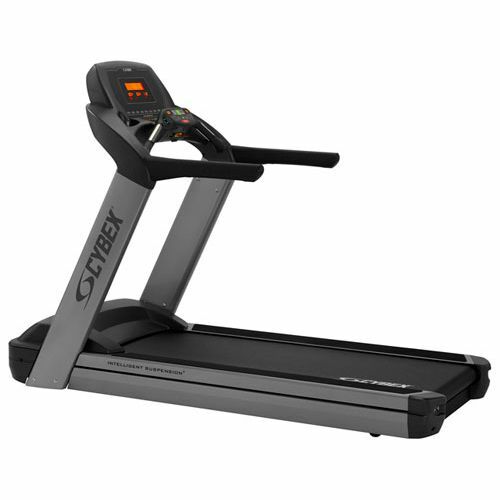 Our number one pick for best commercial treadmill is the Cybex 625T treadmill. This treadmill offers solid features a gym owner may desire. 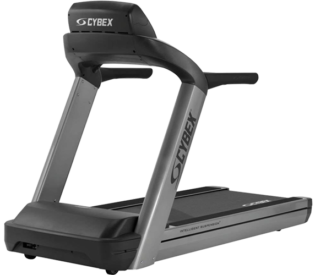 Cybex boasts that this treadmill is designed to last, and that’s one of the biggest concerns for a treadmill in the commercial setting. This model comes with Cybex’s Intelligent Suspension System and 5 horsepower motor. 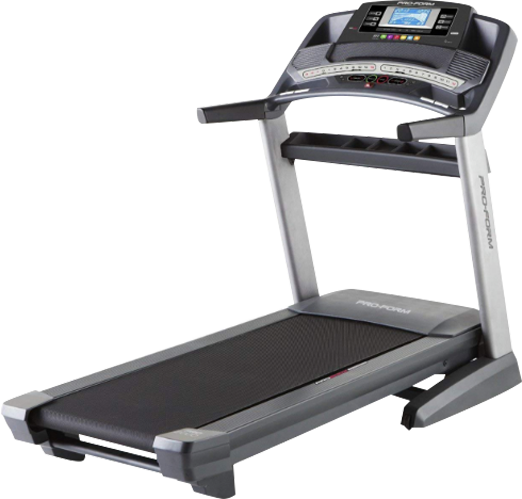 Both of these features provide this treadmill with solid construction features that would match a commercial gym-goer’s desires. The last feature we like was the nine pre-programmed workouts. The best treadmill for apartments is the Horizon Fitness Adventure 3 Treadmill. The standout apartment feature is the Horizon Fitness’ signature FeatherLight folding system for easy storage. We like this because anyone living in an apartment could always use more space, so a fold up treadmill is often a must. 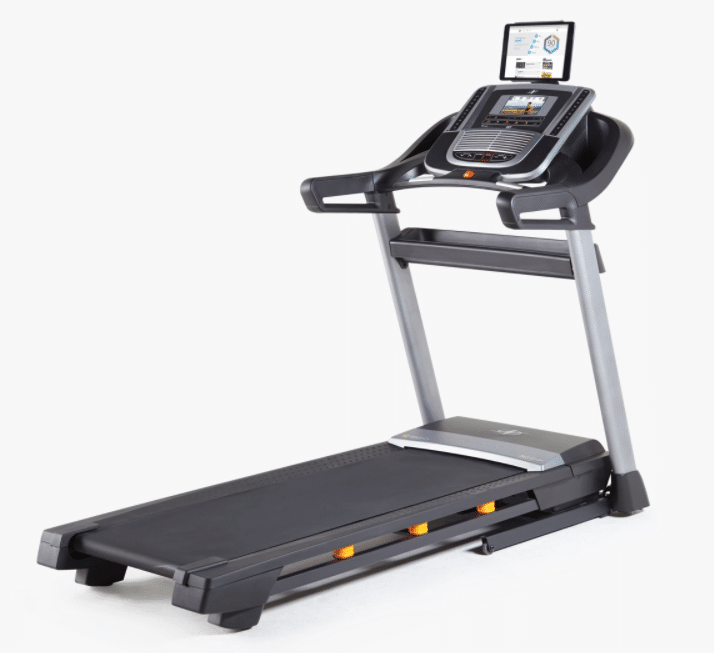 In addition to the fold up nature of this treadmill, it comes equipped with Horizon Fitness’ Johnson Digital Drive Motor, which is said to be quieter than other options on the market. Those are our picks for the top treadmills for different needs! Any we miss or that you’d like us to take an even closer look at? Let us know in the comments below!